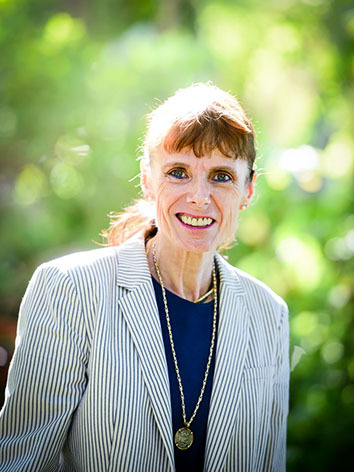 Helen Glanfield – Paget-Brown Trust Company Ltd.
Helen is the CFO and a Director at Paget-Brown Trust Company Ltd having joined the management team in 2004. She has responsibility for the firm’s financial accounting and reporting requirements to the Cayman Islands Monetary Authority to satisfy requirements imposed under the firm’s Trust Licence. Helen also oversees client accounting services, preparation of financial statements across a variety of accounting standards and liaises with external auditors to facilitate statutory audits. Additionally Helen is a notary public registered in the Cayman Islands. Helen acts as an independent director of a select number of companies incorporated in the Cayman Islands. Helen is a Fellow of the Institute of Chartered Accountants in England and Wales, admitted as a member in 1977 and a member of the Cayman Islands Society of Professional Accountants. Helen has worked in several offshore centres since leaving the UK in 1981, gaining trust accounting and management experience working for accountancy practices in both the British Virgin Islands and Cayman Islands initially, and for trust companies in various offshore jurisdictions, including the Isle of Man, Gibraltar and Guernsey before returning to Grand Cayman. Helen is a member of the Cayman Islands Directors Association and the Cayman Islands Society of Professional Accountants. We believe the key to delivering the highest level of service is the investment we make in our people and their ongoing development, promoting a culture built on a commitment to excellence. Our dedicated and experienced team offers a wealth of knowledge and expertise covering all aspects of company administration, trust management, governance and regulation. We understand our clients’ needs and create bespoke solutions that seamlessly deliver real commercial value. Our team has built their reputation on being thoughtful, agile and responsive. We support clients around the globe enhancing their operations by lending our expertise, dynamically responding to their needs and helping them navigate today’s complex regulatory environment.